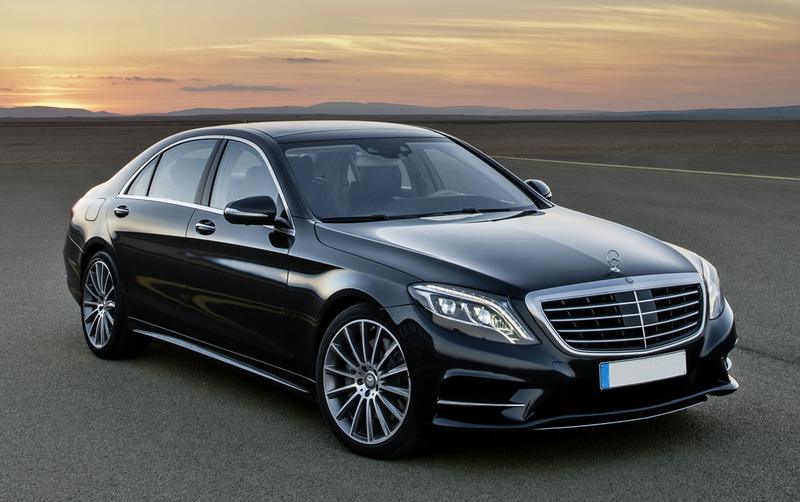 We are a Airport Transfer Service provider that offer all passengers arriving or departing through Airports the opportunity to pre-book their transfer From or To any part of Edinburgh area. Airport Transfer Services are available 24/hours a day offering Edinburgh Airport and operate under a standard bus operator’s licence. We are a company that is constantly improving our services and quality in order to meet the needs of our customers. Our customers are our priority therefore, we have an on-going procedure that allows our services to remain to a high consistent standard and be one of the best companies. We can guarantee that our professional drivers will always be available for your questions and at service. We can give you a quote for any journey irrespective of the pick-up points or destinations. Our Meet and Greet service is absolutely free for all arriving passengers needing airport transfers. They will welcome you on arrival at the designated meeting points at airport and will then hand you over to your driver for your onward travel from Airport to your destination. All our Services are supplied with a Driver that is fully police checked through Disclosure Scotland PGV Membership. We do not offer SELF DRIVE Vehicles.